You can enter or create an order while in the process of entering Receive Items if the items you receive previously have no quote or order previously entered. To do this, you go to the Purchases command centre and choose Enter Purchases. Now, in the Enter Purchases window, choose the status Receive Items and select the item you wish to receive. 2) Order Number – enter the order number as new order number on this field. 3) Ordered – in this field, indicate the quantity of the item you have entered which can be more than the item received. 5) Item Number – select the item number from your existing item list by hitting right click and choose the item number. 6) Location – if you have setup multiple inventory location, when you are doing purchase or sales for an item, location field automatically appear in the Purchases or Sales window. Thus, you have to indicate the location of the items being received. 7) Price – enter the actual or estimated price for the items. After entering the necessary field information and items that need to be revised, click on Record. 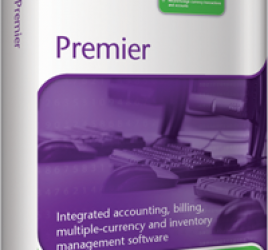 As a result, inventory quantities are recorded and at the same time, purchase order has been created equivalent to the number of items received. 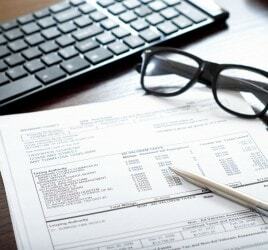 By the time you receive the supplier’s bill, you need to convert the order to a bill which is taken up in the next topic. 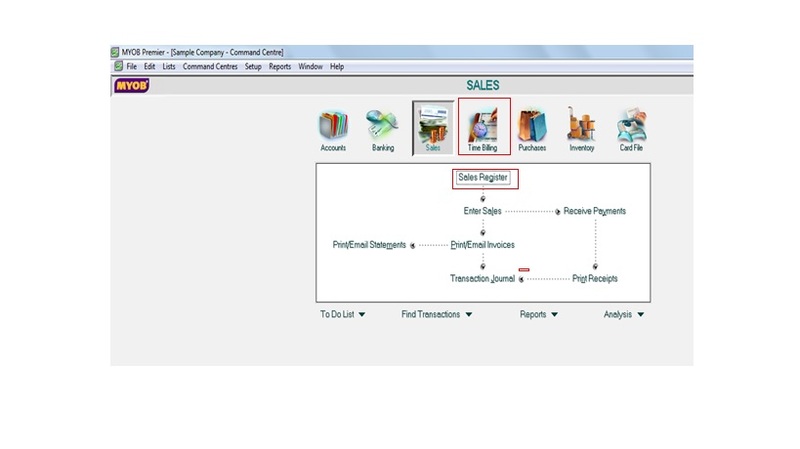 For illustration purpose, assuming you are going to create purchase order from sales quote no. 001 previously entered for Customer Company for 1,000 units and for which the customer have confirmed in writing to proceed with the sale and you are running low on stock and would like to purchase from your supplier the same items you are going to sell for the same quantity in order to maintain the desired inventory balance. Please take note that you have the option to change quantity of purchase order once you have created purchase order from your sales quote. 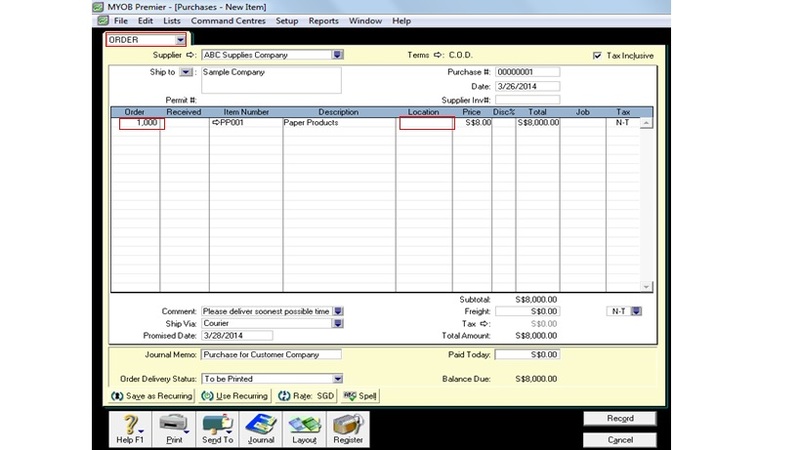 In the Purchases window field, the Purchase with Order status detail is automatically copies/cloned from the information you entered in your Sales window except for the supplier which will automatically appear if you have setup the supplier in the Item inventory detail. You can also change information on the Purchase Order like the quantity of the item, any change on unit price, date of the order. In case you have setup Multiple Inventory Location for your inventory items, you need to indicate the Item Location. Otherwise, MYOB will prompt you to indicate location. 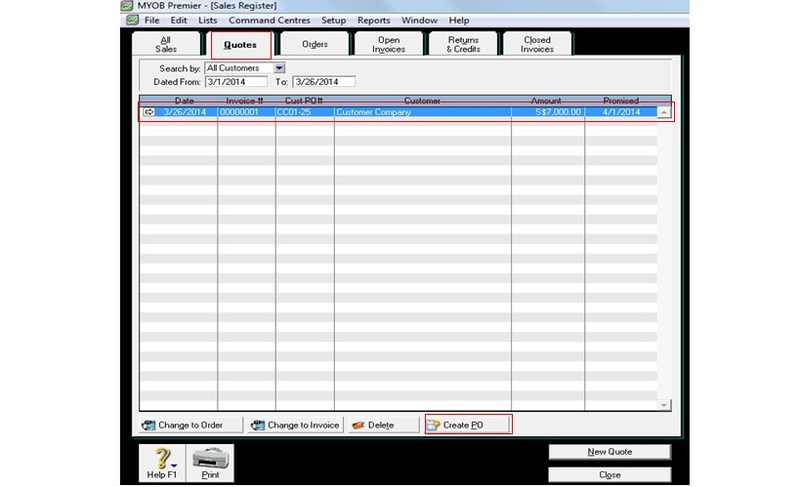 After you have made changes in the line items information, you proceed to save the new purchase order by clicking on Record. 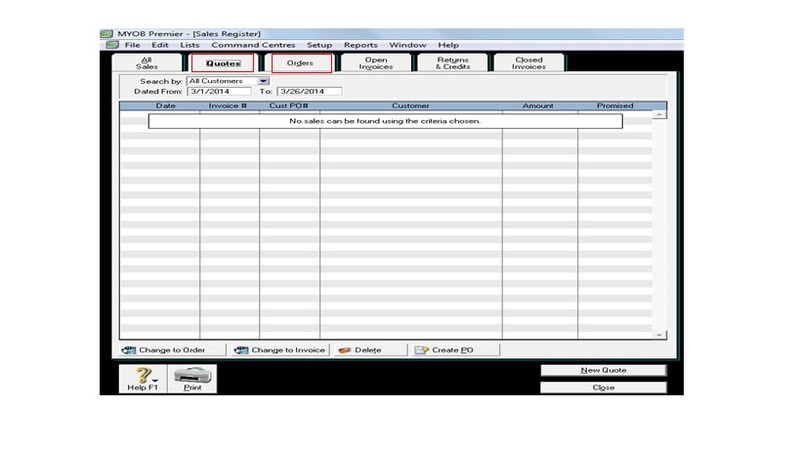 Take note that a new purchase order document is created in this and the original sales quote remain as it was previously entered without any changes due to ‘cloning” or creating the purchase order using the previously entered sales quote.